Home » Blog » Does Ignoring A Tooth Issue Could Lead To Death? Does Ignoring A Tooth Issue Could Lead To Death? Death is the exit state of the life of a person. Not only humans, but it’s the exit state of all living organisms. Death may occur due to ageing, predation, malnutrition, disease, suicide, homicide, starvation, dehydration and accidents. Apart from these reasons, there is one more fact that most of you would don’t know is ignorance of tooth issues could also lead to death. 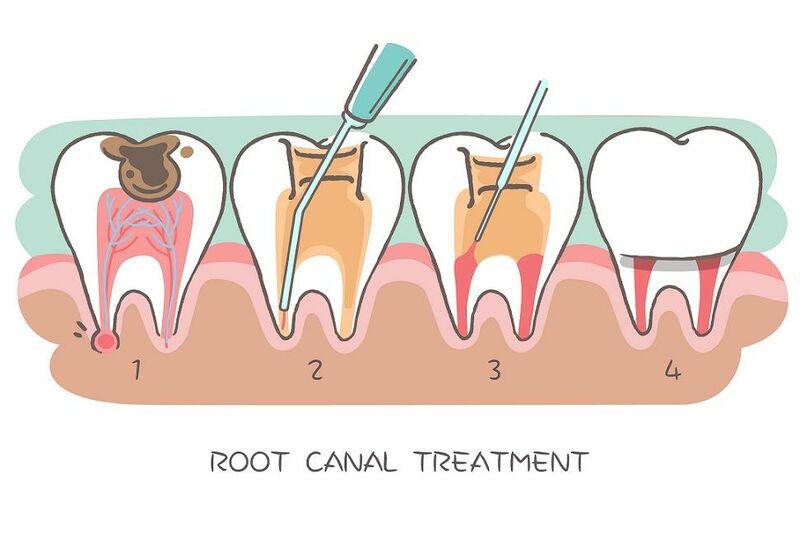 This may be a known or unknown fact, but it is necessary to have little knowledge about your tooth issues. Any infection in your body could lead to death if preventive measures are not taken. Once your teeth get infected, the nerves inside your teeth become vulnerable ( possibility of being attacked ) and easily prone to other diseases. Infection in an upper back tooth can spread to the sinus behind the eye, from which it can enter the brain portion and causes death. Even small bacterial infection leads to high-risk diseases. 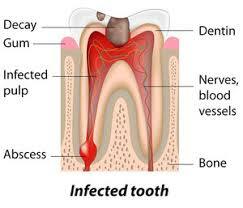 Among all abscess tooth is more susceptible tooth infection. Tooth decay is one of the most common of all diseases. How abscess tooth is related with death? Closeup portrait of young woman showing, with his finger, inflamed upper gingiva with pain expression. Dental care and toothache. An abscessed tooth is a bacterial infection which can cause very serious issues like brain infection, heart complications and even death. If the issues of abscess tooth left untreated, then it can cause a condition known as endocarditis ( The endocardium is the inner lining of the heart muscle, which also covers the heart valves. When the endocardium becomes damaged, bacteria from the bloodstream can become lodged on the heart valves or heart lining. The resulting infection is known as endocarditis. ) Usually, the second stage of a toothache goes on with a headache which is caused due to brain abscess (bacterial infection in the brain). There are three types of dental abscess like the gingival abscess, periodontal abscess, and periapical abscess. Among these three, the periapical and periodontal abscess lead to a life-threatening situation. This causes as a result of untreated dental cavity or cracks in the teeth. Whether gum disease causes heart disease? We all think gums are just the holder for our tooth. But if it’s not given proper care, then there are lots of possibilities for us to be pulled into serious issues like heart disease. 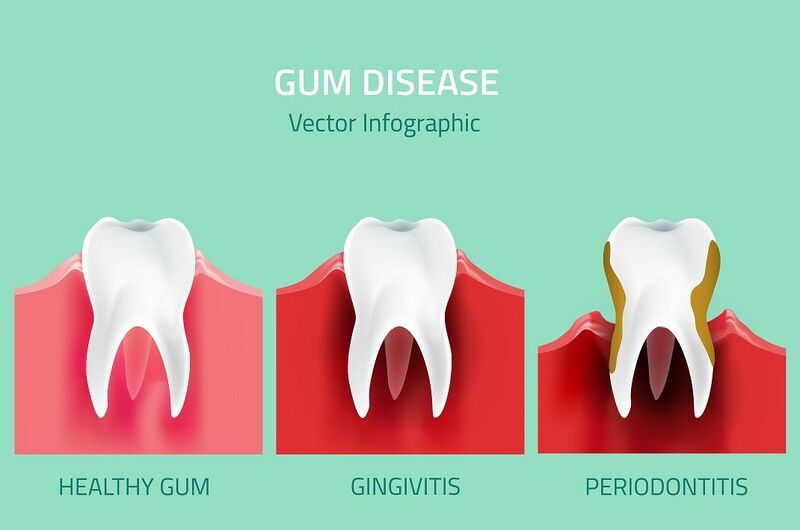 This may scare you, but according to a research of scholars, gum disease has a high-risk factor for heart disease especially diseases like heart attack, coronary artery disease. The oral bacteria mixes into the bloodstream, then they obstruct the blood flow which eventually leads to heart attack. The common factor that relates to both diseases is Inflammation. 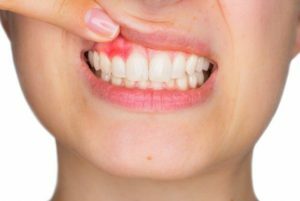 Mostly the patients with chronic gum conditions such as gingivitis or advanced periodontal disease have the increased risk for heart disease. Women with gum disease also result in pre-term birth and birth underweight babies. Not only heart disease, but the dental issues may also lead to diabetes. This is a common fact conveyed by most of the dental experts, that is “Oral health is vital for overall health “. Yes, this is actually true. Our dental health and heart health are associated. This practice not only makes our heart healthy but it is also connected with our overall health. The oral instances include tooth decay, cavity injury, cracks in teeth etc… and all these instances affect our body health in various ways. 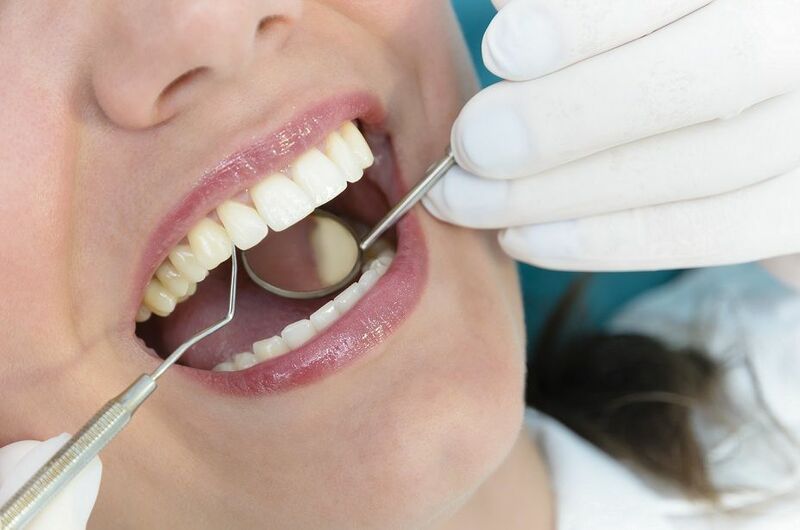 Generally, we rarely hear about the relation of oral health and whole body health because the death reason might fall on the secondary symptoms or disease. But if we go through many past patients cases, the untold reason will be an oral health issue. From the 1920’s to till date still, there are researches going with this correlation. This festive season, know the major 6 food items that destroy our tooth !! !